Android L is one of the biggest changes happened android since ICS days. With the new ‘Material” design the apps have also got a new visual over haul. New features are added. 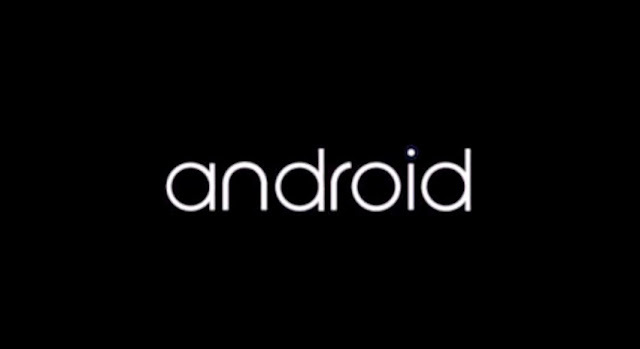 The iconic Android logo font have also been changed and the changes can be seeen in bootanimation as well. Just after Google released Android L developer preview a XDA Developers member ivan123 pulled all the apks from the OS and they are now available for download. According to the developer these apps will work on almost any android device running Android 4.0 ICS and higher. WARNING: Please BACKUP your PHONE before flashing any of the flashable ZIP files.